Hi dearies. 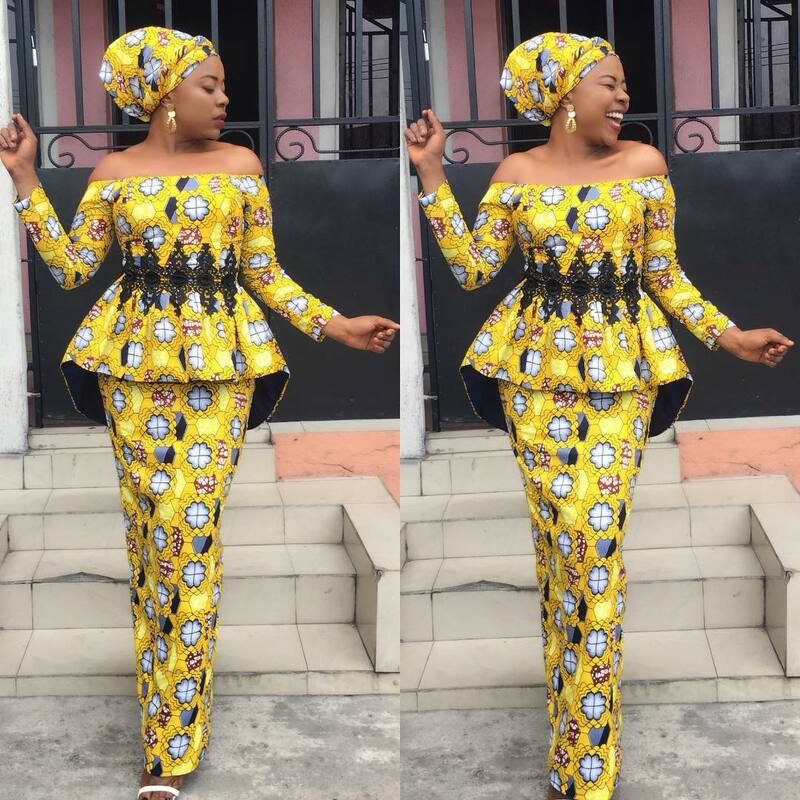 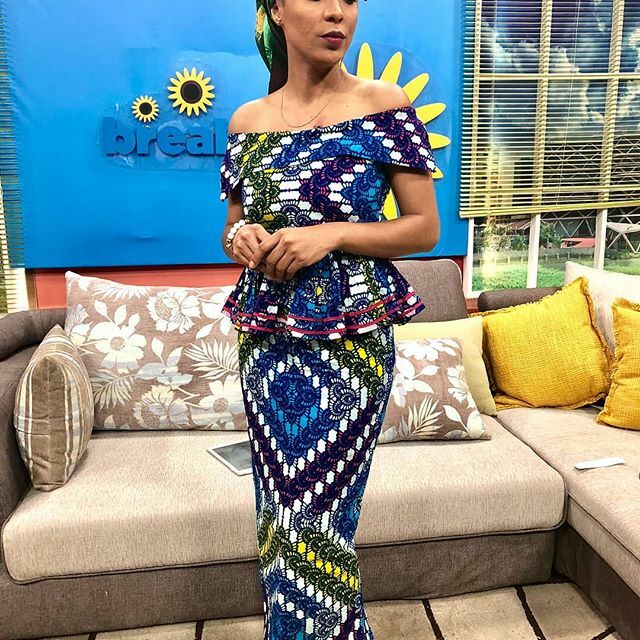 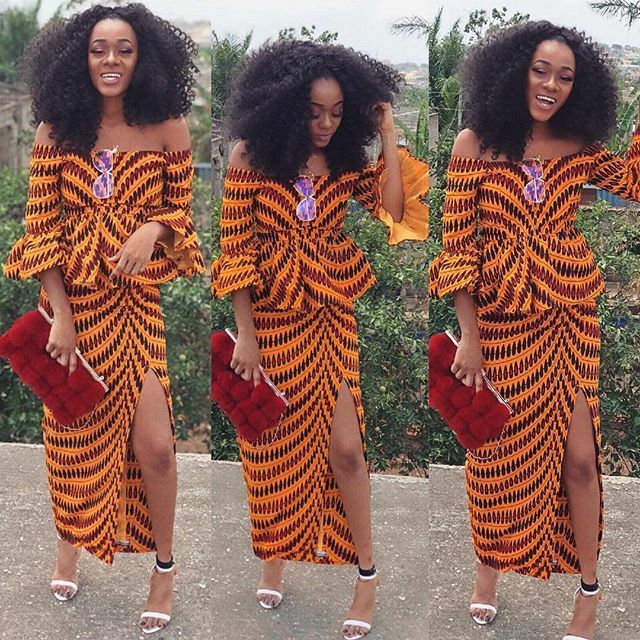 This 2018 ankara styles keep changing phase, we see fashion designers keeping us updated with their creativity. 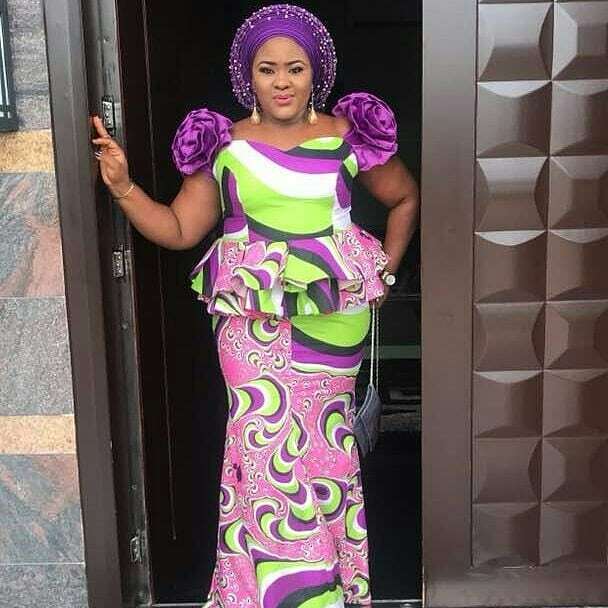 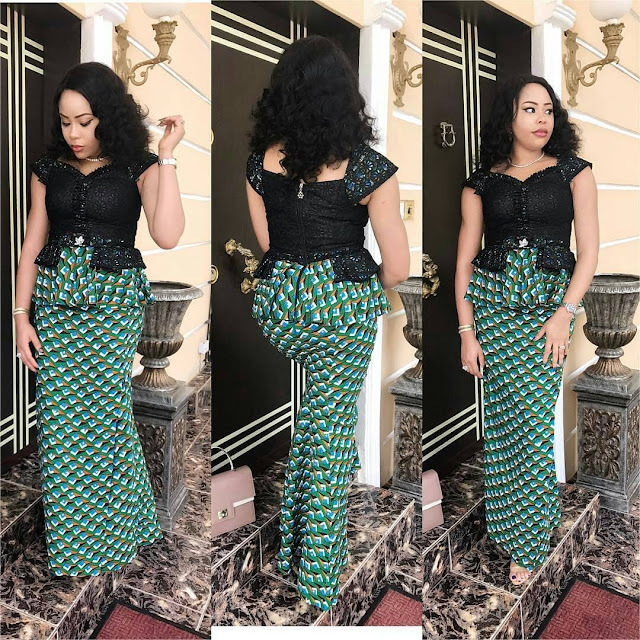 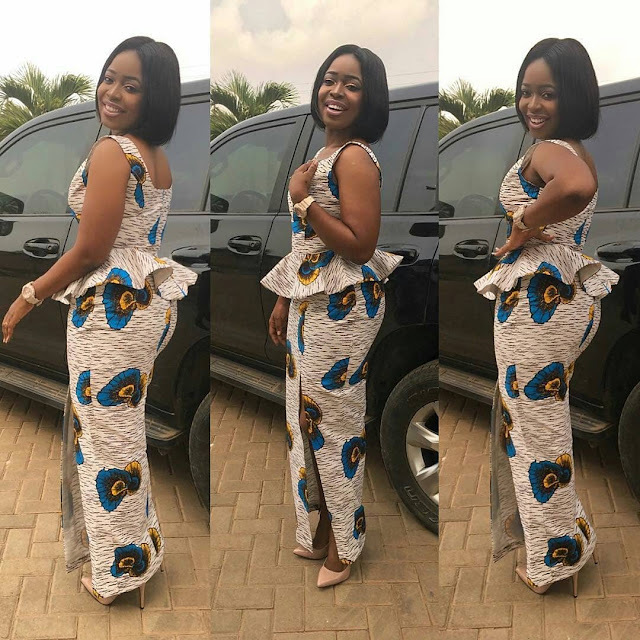 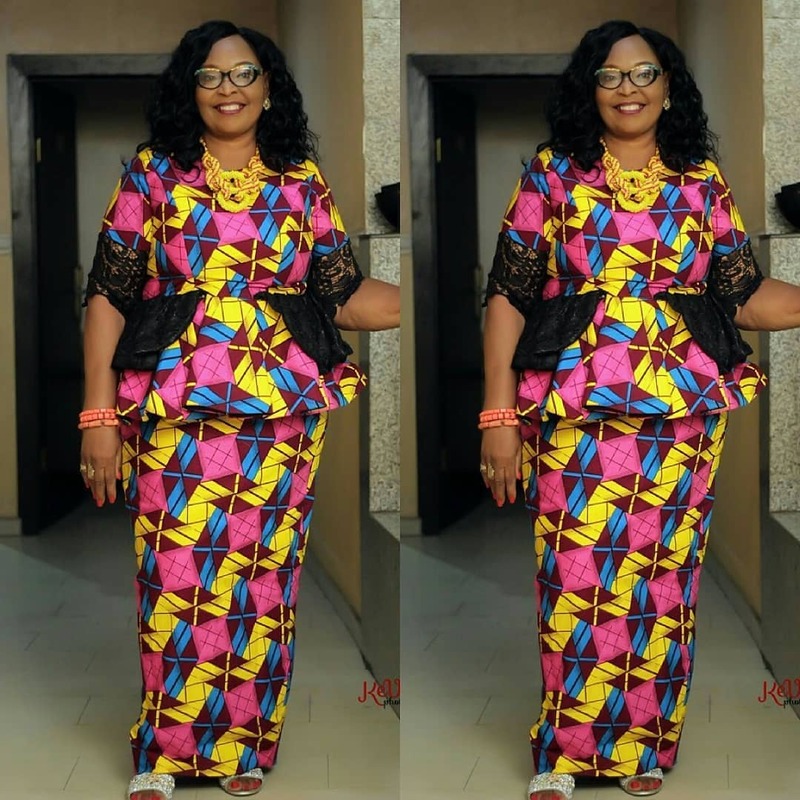 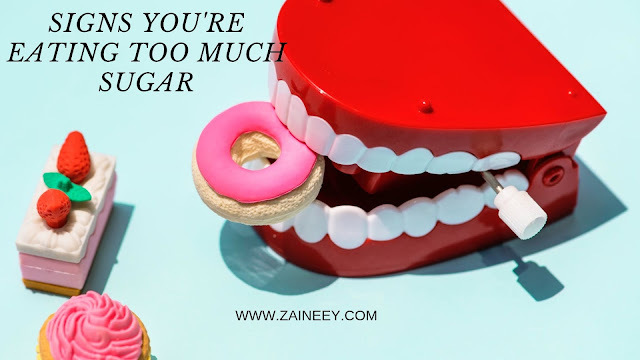 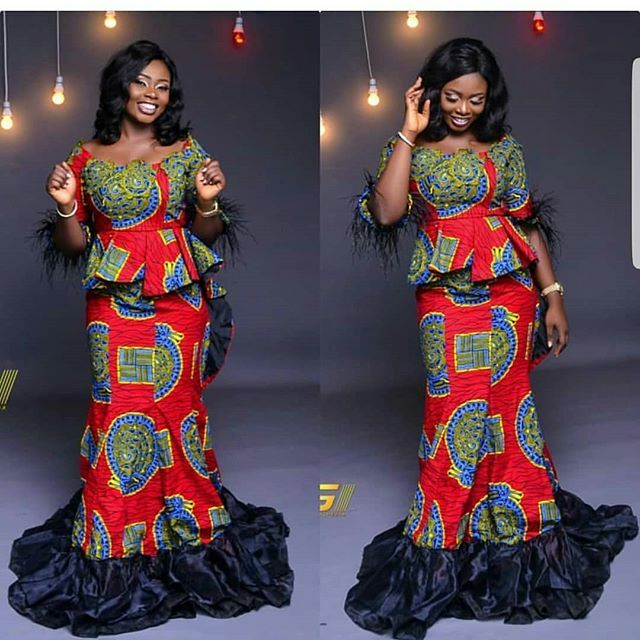 Now we don't just limit our styles to ankara jumpsuits and gowns, we can now gorgeously and stylishly rock ankara skirt and blouse styles to any event depending on our choice of whether the long fitted, short or maxi skirt designs. Even off shoulder blouse styles are gladly welcome, all you need to do is dream and have your preferred choice of ankara styles made by african excellent fashion designers. Scroll down, select and share the ones you'll like to rock among these amazing 2018 ankara skirt and blouse styles. 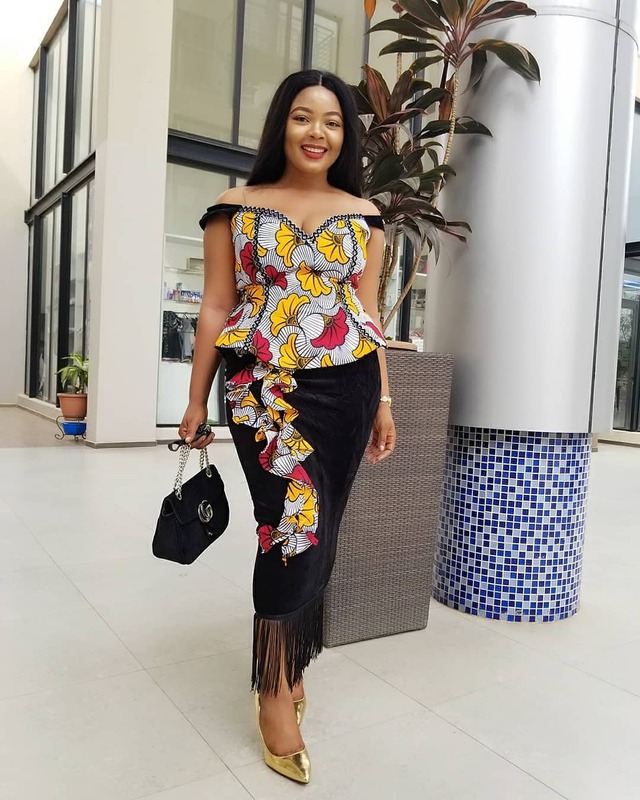 Which of these styles do you like best; let's know via the comment box below?